The constant Malaysian heat means sweet treats are always welcome. For those in Johor Bahru, there are many options to choose from on that front. 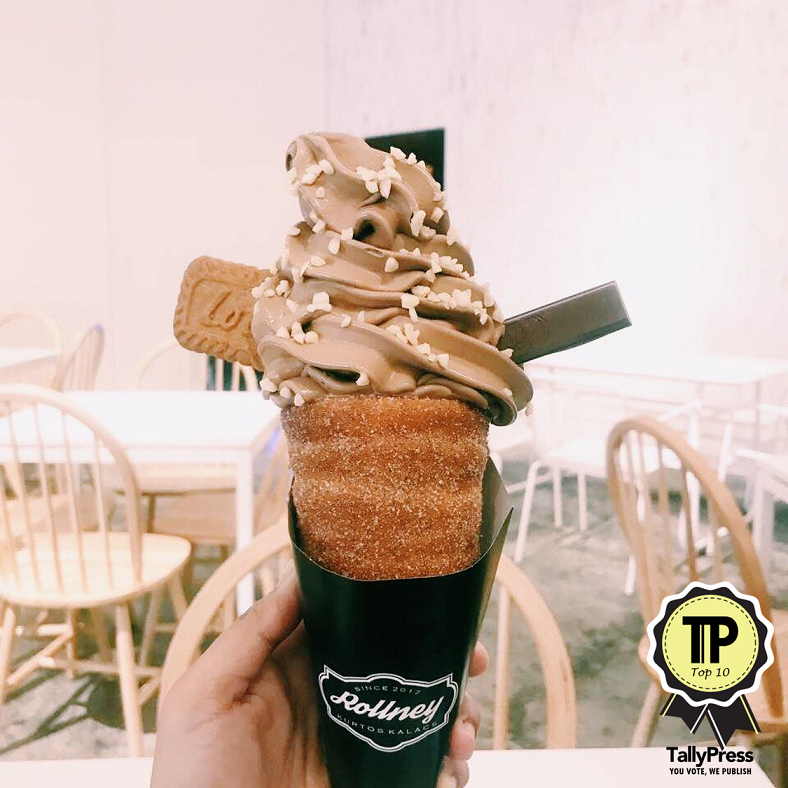 Here are the Top 10 Dessert Shops in Johor Bahru. Click on their Instagram and you’ll immediately be greeted by darling gingerbread men, homemade bottled wonders, and pastries galore. They make everything without artificial ingredients or MSG, so you can trust them where quality is concerned. By grace is closed on Wednesdays, but you can visit from noon until 7 PM on any other day. 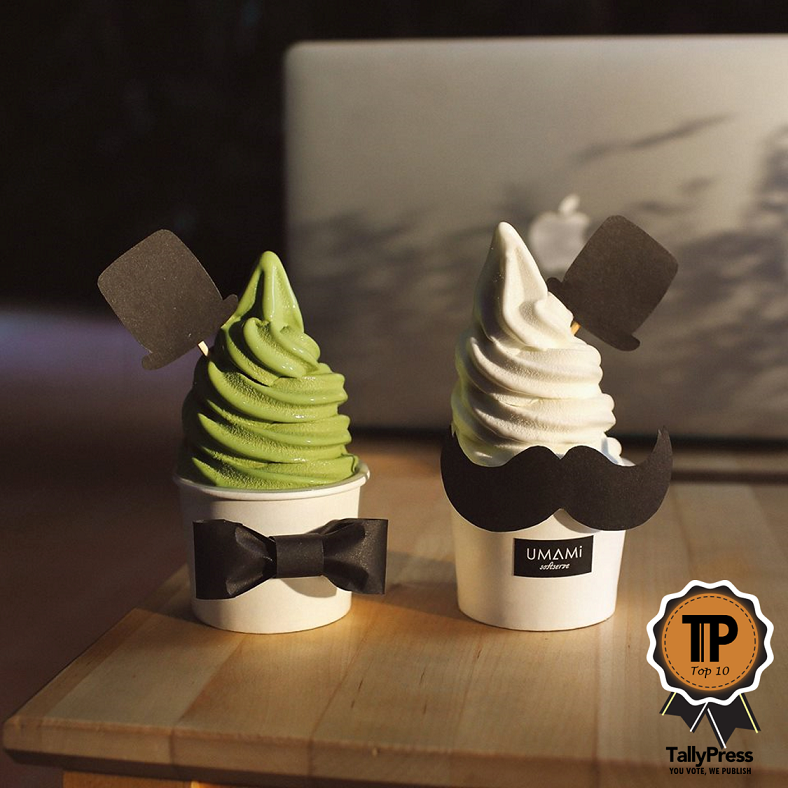 Ice-cream lovers, head over to Taman Mount Austin for a delicious cold treat. This company originated in Bangkok, and have since expanded to include Malaysia in their list of franchises. 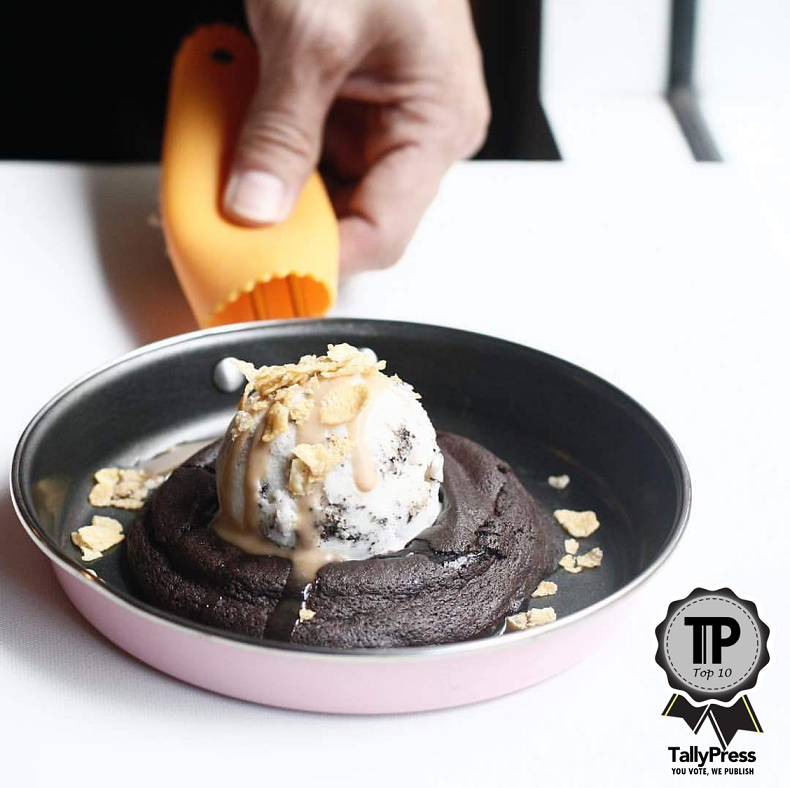 They make small batches of homemade artisanal ice-cream and freshly baked lava cookies. They are open every day (save for Wednesdays) from 2 PM until 10 PM. 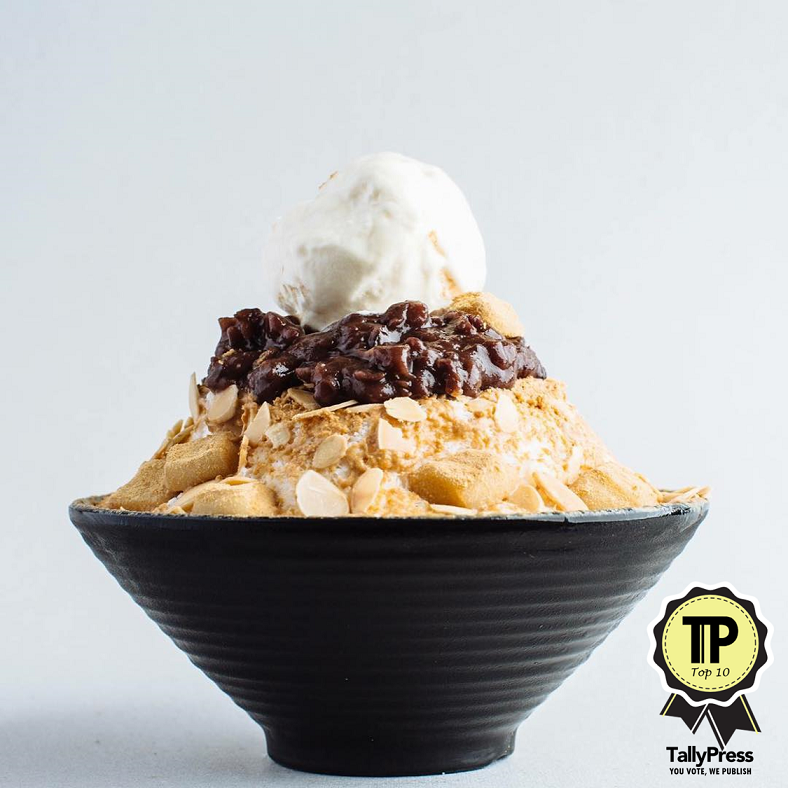 Umami Softserve is perfect for those who favour Japanese desserts. They make their desserts without additives, and everything is fresh too. A fan favourite is the Hokkaido Milk Softserve ice-cream, which looks very much like vanilla but has a Japanese twist. Of course, they have Matcha flavoured confections too. For authentic Korean style desserts, visit Cheotnun. 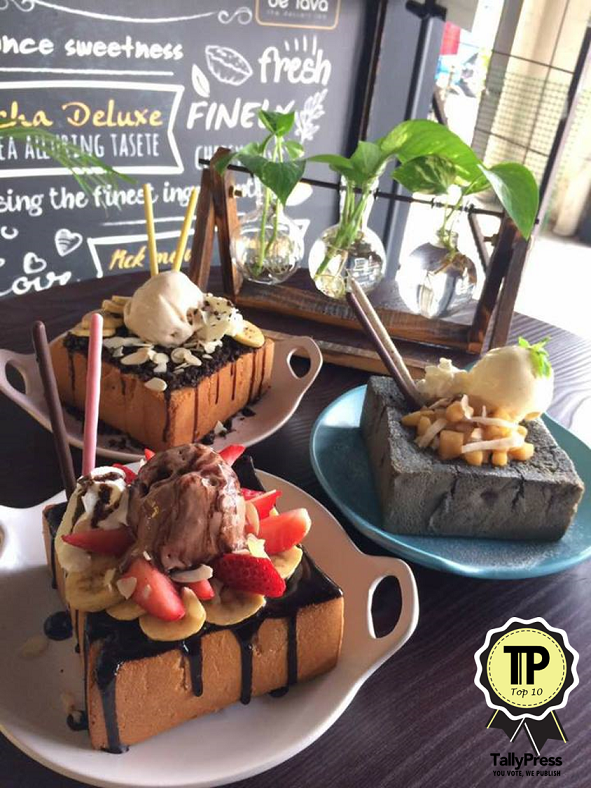 Located at Jalan Tebrau, this cozy café is perfect for couples, big groups, and even families to enjoy. 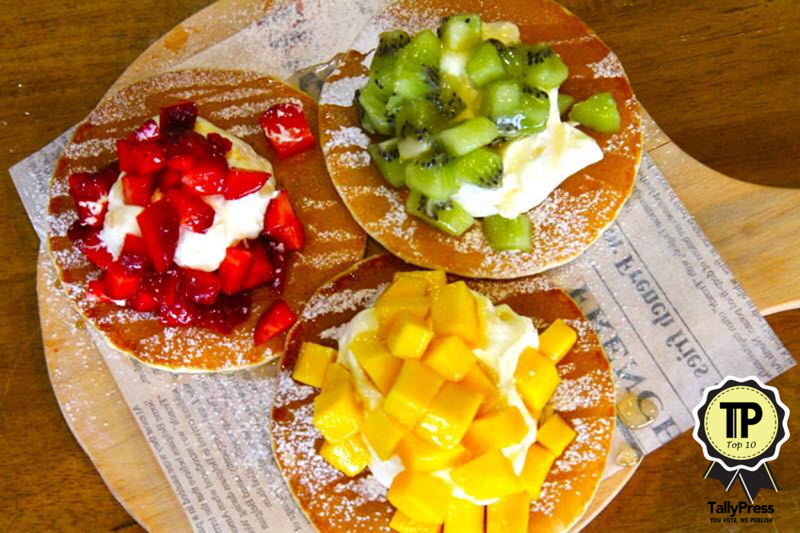 You can have fruity bingsu bowls, luscious lattes, and even Korean street snacks. Loyal customers are also fans of the warm and friendly service there. De’Lava has quite a presence around Johor Bahru, with several labs open. 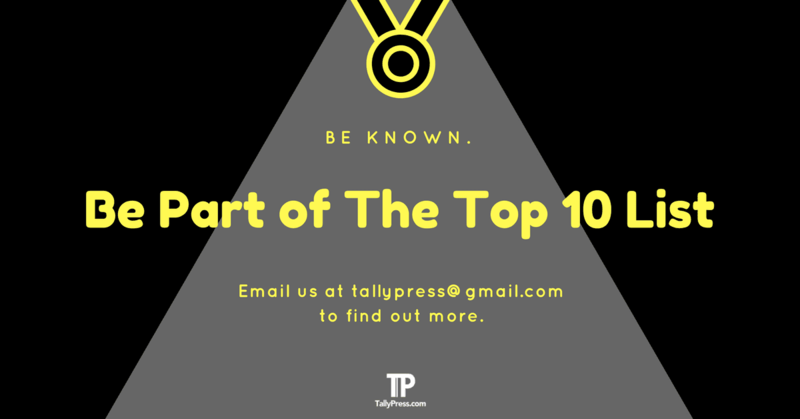 They are known especially for their hanjuku cheese and their dessert innovations. This establishment even provides catering for events, so your party will be well stocked with delicious treats. How about a delectable honey cheesecake for a birthday? This bakery can be found at Taman Molek, where they have a nice selection of pastries and birthday cakes. With their quirky decorated items, you will be sure to have your camera out to post some shots to Instagram or Facebook. Be sure to also try their homemade jam. They also have a selection of healthier cakes for those who are more conscious about what they are eating. Head over to KSL City Mall to try Oh Ice Cream. The novelty of their ice-cream is that the dessert is accompanied by some “fog” that will certainly look pleasing to the eye. In addition to ice-cream they also have specialty desserts like Nutella Honey Toasts, which is definitely not for the faint of heart or low of appetite. 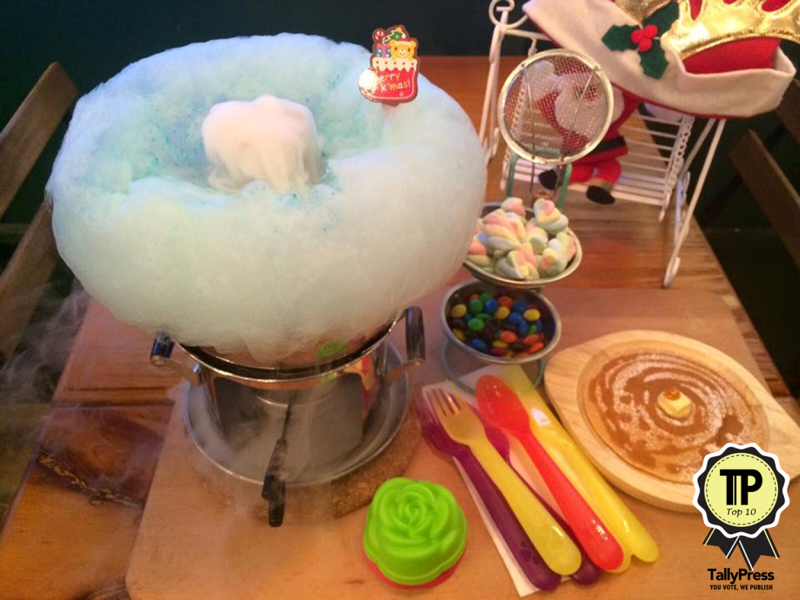 Check out their Candy Floss Steamboat too. Rollney is the place to be for delicious and heart-warming comfort food. They specialize in Hungarian pastries and also have a selection of soft serve ice-creams. Some flavour options include Uji Matcha and Japanese Black Sesame. Currently, they have a 20% discount for customers every Wednesday. 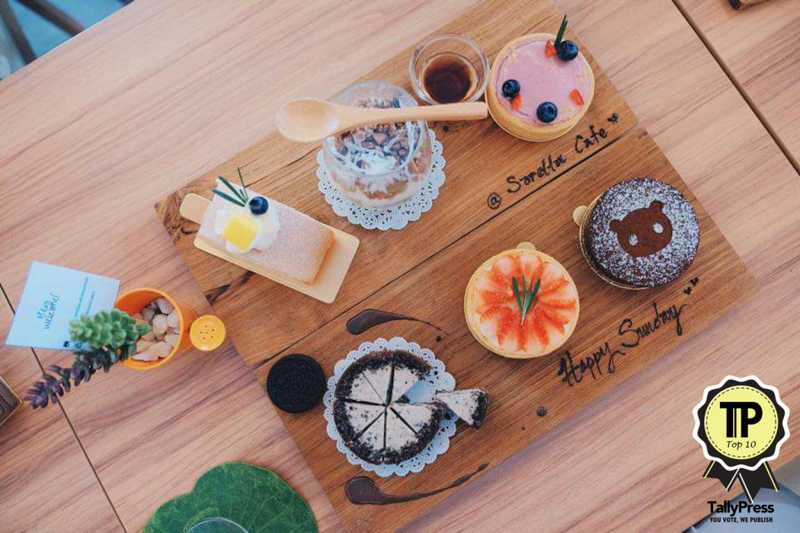 This Taiwanese dessert shop is perfect for anyone who has a sweet tooth. 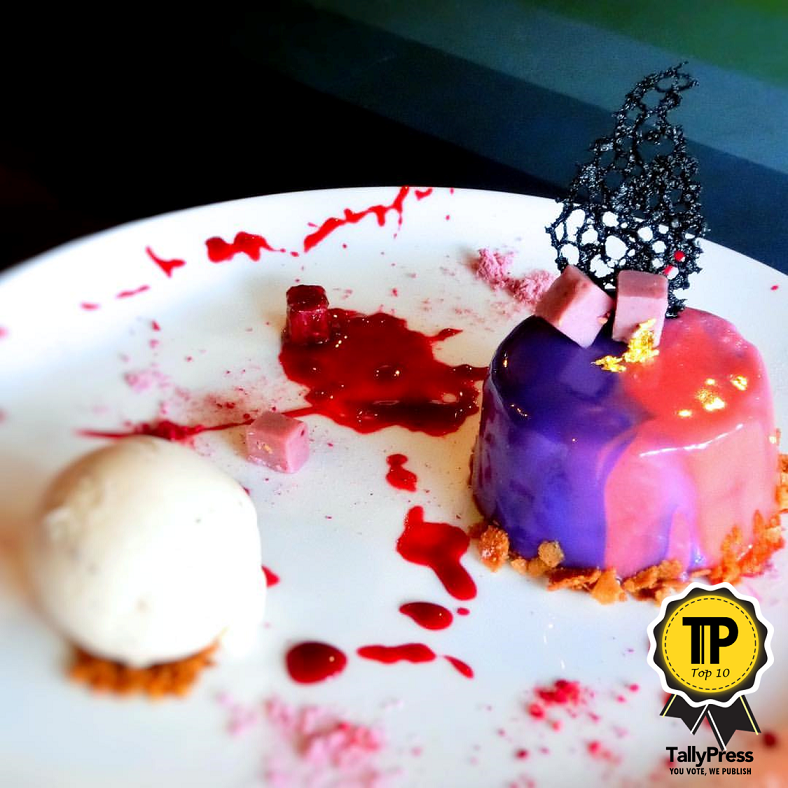 From exotic fruit desserts to colourful ice shavings, they have quite a few specialty desserts here. Try their Mango Ice Mountain or Durian with Mango Ice if you want something with a local flavour. The shop is situated at Taman Pelangi. Sometimes all you need is a cup of steaming coffee paired with a delicious pastry to set yourself on the right path. At Sorella, you can have both. 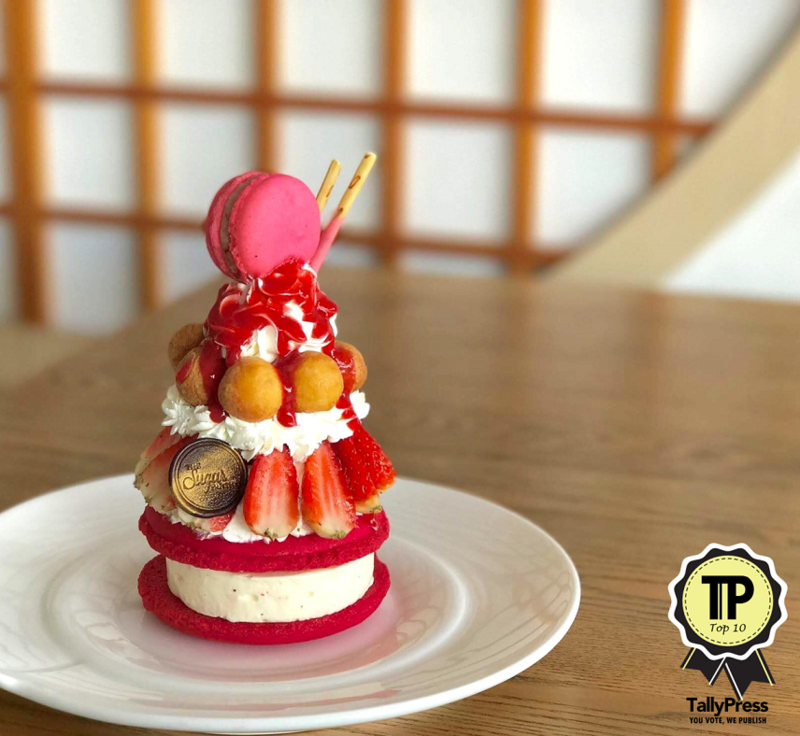 They have a range of Japanese and French-inspired pastries and desserts, and these include adorable cupcakes, cake slices, and other delights. Sorella is at the Iskandar Puteri area.